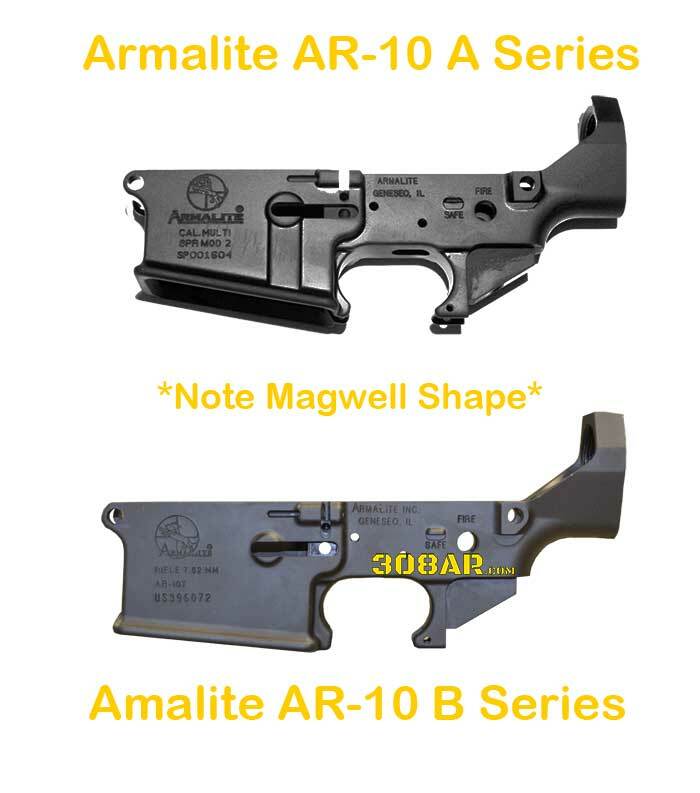 Armalite AR-10 Series “A” Lower Receivers can utilize Magpul LR 308 PMAG Magazines as well as other DPMS LR-308 compatible magazines! 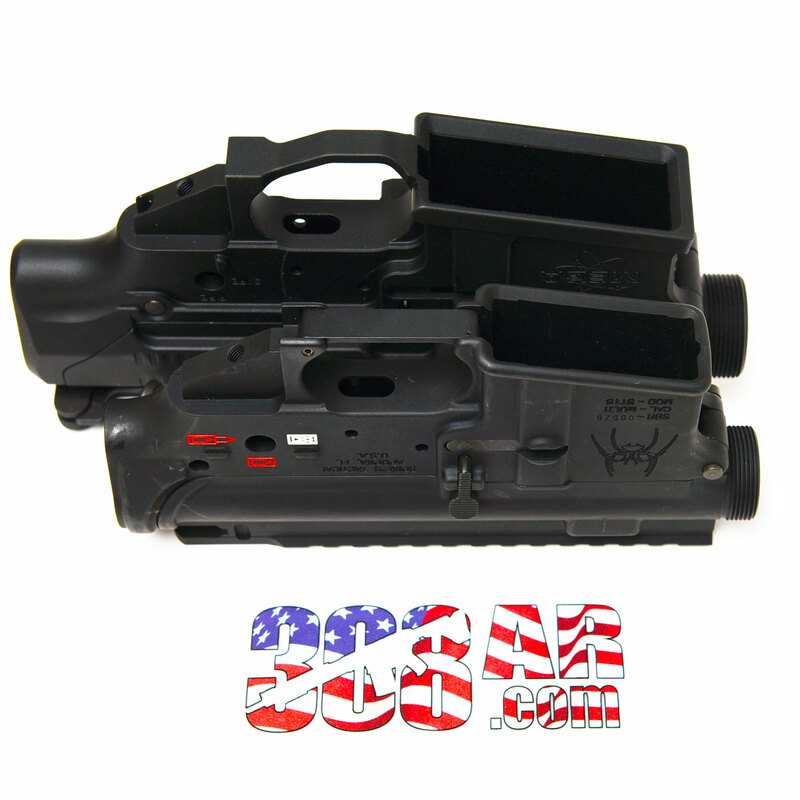 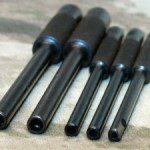 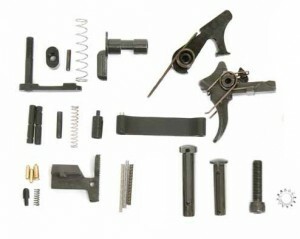 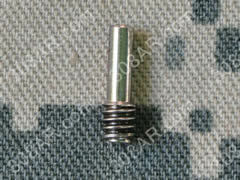 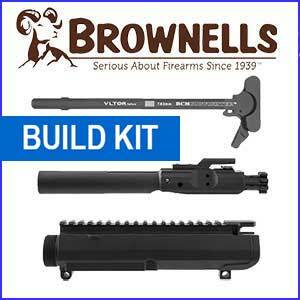 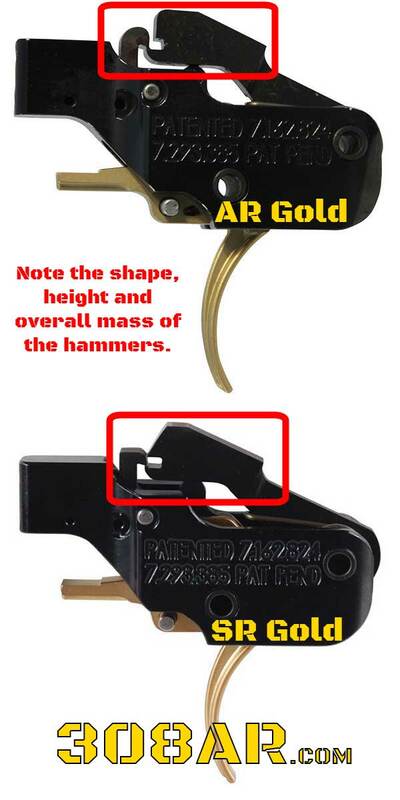 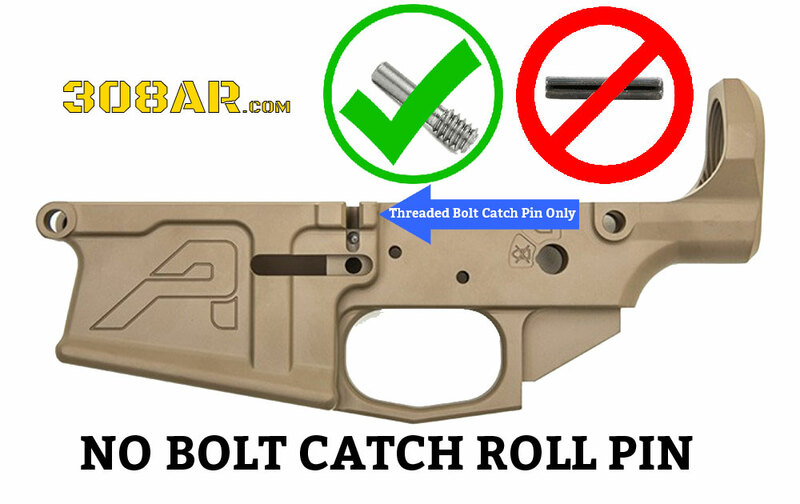 Armalite AR-10 Series “B” Lower Receivers utilize Armalite proprietary magazines originally derived from M14 magazines! 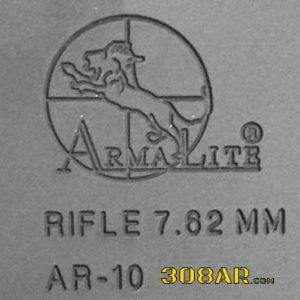 Armalite AR-10 lowers will not win any beauty contests but when you buy authentic AR 10 lowers you are buying battle tested hardware that has withstood the test of time. 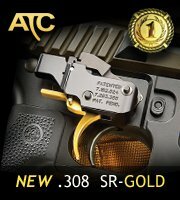 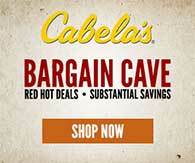 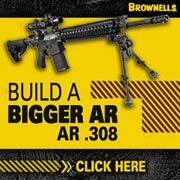 That’s more than most other 308 AR manufacturers can say. 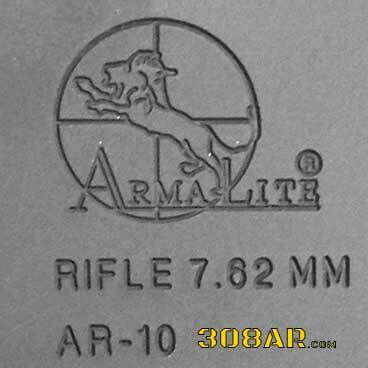 The Armalite AR-10 is the real deal.